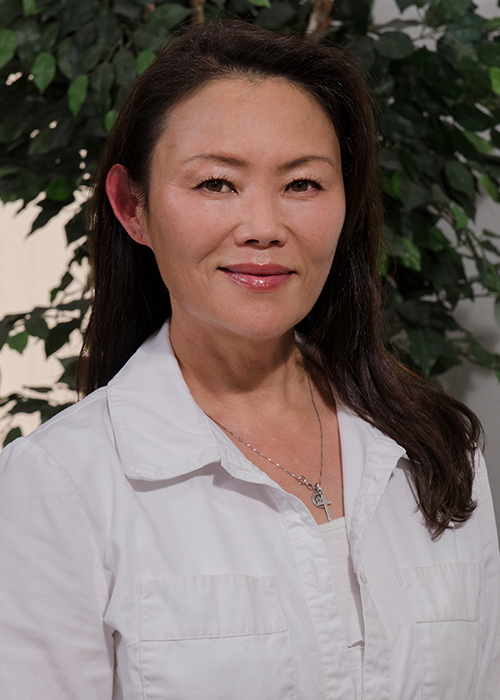 Jeannie received her Bachelor’s degree from UC Irvine, and attended UC Davis’ FNP/PA program. After graduating in 2001 she spent 8 years in the surgical field, including spine, general, urologic, cardiac, thoracic, vascular and OBGYN. Because of her surgical background, she is highly trained in excisions, biopsies, I&Ds, cyst removals, and wound care. 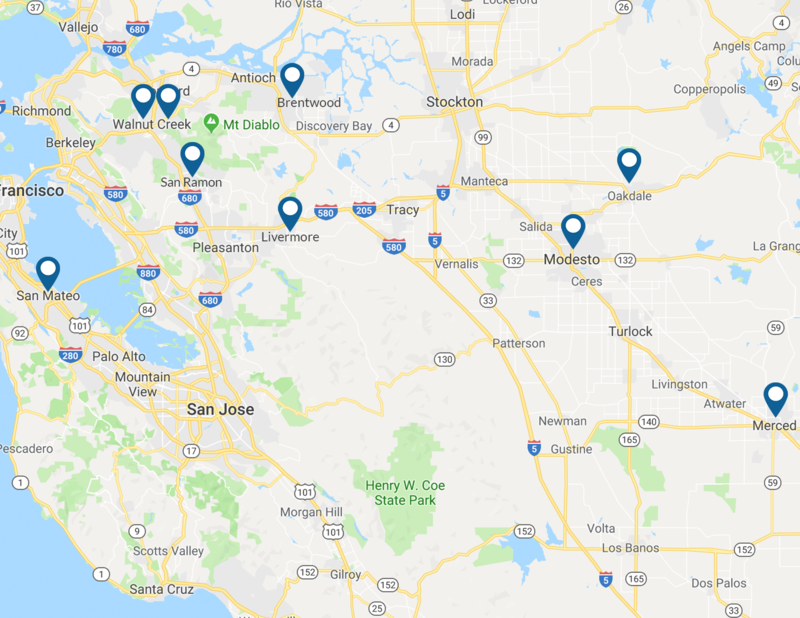 After starting her career in the field of Dermatology 8 years ago in the East Bay, Jeannie has advanced training and experience in Botox, fillers (Restylane, Restylane Silk, Juvederm, Voluma, Belotero, Sculptra) IPL, laser hair removal, Fraxel, Microneedling and Ultherapy. She prides herself in offering outstanding patient care and natural looking results.